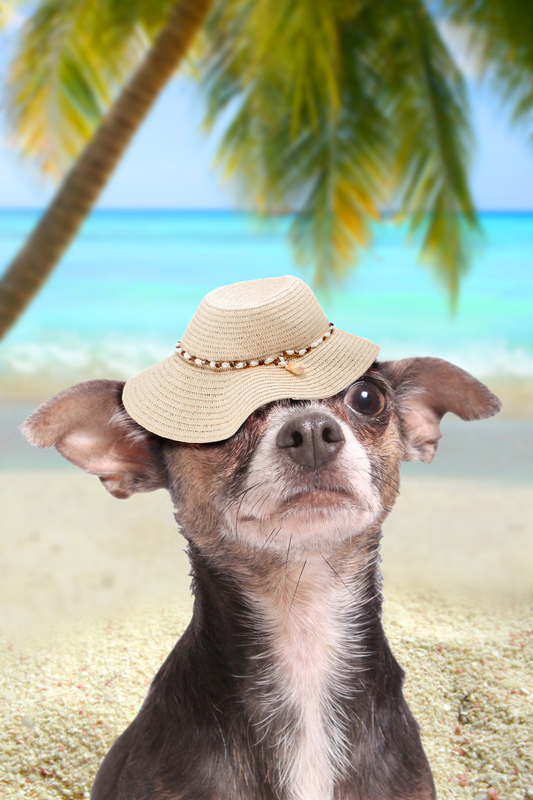 Have you and your pet shared some fun, pet friendly island adventures? Share your “tail” and we will post it on our site. 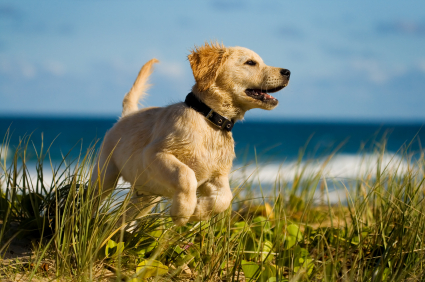 In the meantime, Tails, grab some pails and head to these pet friendly beaches. Does your island have some great beaches not listed below? Let us know and we will add them to the list! Isla Verdes’ Hobie Cat Beach in Puerto Rico allows dogs on the beach. Cabbage Beach is the perfect doggie destination. There is shade, beautiful water, and tons of space to romp, roam, and play. There is a parking lot nearby if you drive but the beach is also walking distance from any hotel, home or apartment on Paradise Island. Cane Bay Beach and Sunset Beach on the island of St. Croix are very dog friendly. Dogs are not allowed to be unleashed during turtle hatching season according to National Park rules. 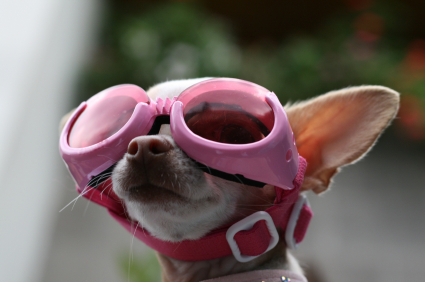 In order to bring a pet from outside of the Bahamas in, you will need a pet permit for entry. This can be found on the Bahamas Department of Agriculture website. They will need 48 hours to process the permit, records of physical health, spray/neuter, and rabies shots, as well as a $15 processing fee. The permit is only good for one entry into the country, and with unlimited time in the country. There pet services and provisions located on the nearby island of Spanish Wells. The San Juan Pet Park is located in the Luchetti Street of the Condado Area. It has an agility course for dogs to practice different skills, gazebos, benches, and water fountain for pet owners and dogs.